Does your current company offer the following? Available Anytime! – We offer services 24 hours per day, 7 days per week, 365 days per year. 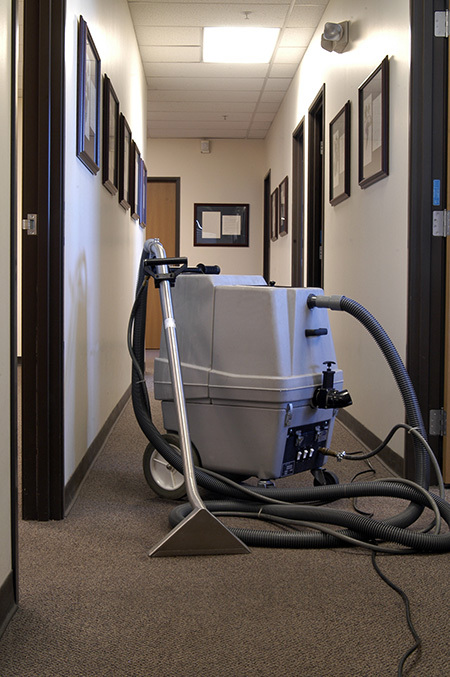 Whether you have as one time janitorial need or would like ongoing services, we can help! Reliability – When you call our number, you will never get a voicemail. Our calls are monitored 24/7 and you will always get a live representative on the line when you call us who will be ready to handle your request or emergency. Customized Cleaning Specifications – We will work with you to assess the needs of your facility to develop an action plan that will achieve the highest level of cleaning . Quality Assurance – We monitor your satisfaction with an assigned Account Manager, Night Inspector, monthly visited, and quality surveys each quarter from our Customer Service Department . Log Books are available to note minor concerns to cleaners as we understand communication is key. Our specialized work ticket system enables the Operations Dept to monitor and track account activity to ensure we are proactive in maintaining your satisfaction. Verified Employees – All of our employees are screened with background check, drug screening, and legal citizenship status. Employee Training – All employees are required to successfully complete an intensive training program prior to job assignment to ensure the highest level of quality to our customers. These programs encourage efficiency, proper technique , and a very high standard of excellence. The end result…high trained professionals committed to quality performance standards and consistency. If you answer “no” to any of these questions, give us a call 713-640-1177!